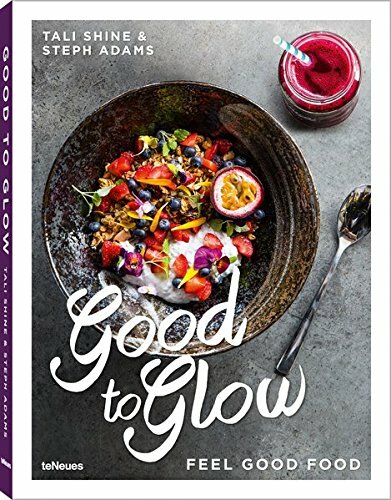 Here is a beautifully produced, promising cookbook with a huge selection of recipes. 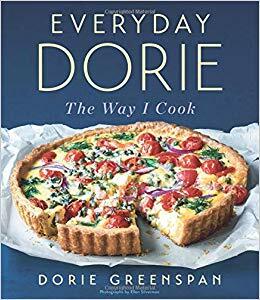 Author Dorie Greenspan promises in her introduction simple dishes that are “comforting, satisfying and inviting.” Everyday Dorie only partially fulfills this promise. 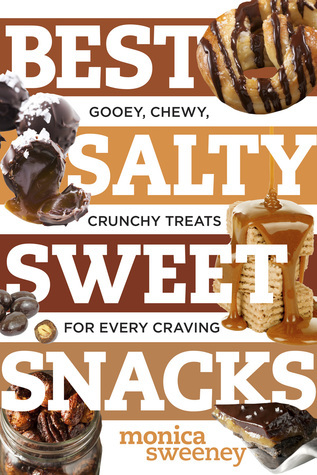 The recipes are anything but simple; many call for a long list of ingredients. To prepare the dishes, the cook needs to be skillful and experienced. 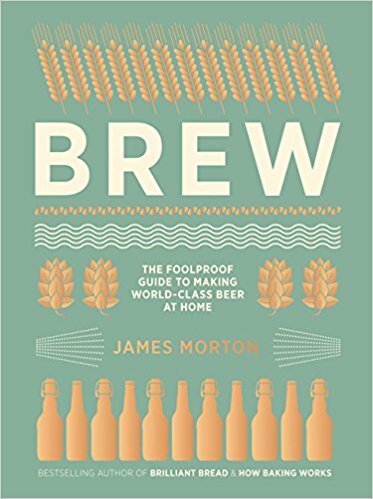 The recipes and instructions are extremely detailed, and the head-notes are worth reading. Many recipes are based on the French cooking style–they are more sophisticated than simple. Cooks will spend most likely spend too much time shopping and quite a bit of time in the kitchen as well. I am not too fond of the design of the cookbook either. Most recipes are inconveniently flip-book pages. On the other hand, the professional photographs are beautiful. Greenspan includes sidebars with recipe variations called Playing Around. She also gives useful Working Ahead notes. Cooks will find recipes like Luang Prabang Chicken-Chili Sandwiches, Soy-Sauce Eggs, and Sticky Rice. The cookbook ends with an alphabetic pantry list that defines ingredients such as furikake and za’tar; the pantry list is useful and educational. The index is conveniently cross-referenced. Even though the book does not provide “everyday, simple” recipes, it is beautifully done and has great recipes.